As Managing Director for Europe, Enrique has overall responsibility for origination, operations and asset management in Europe. 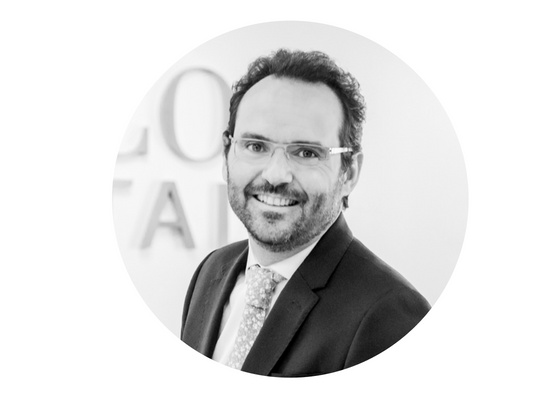 In the 10 years prior to joining Sunco Capital, Enrique has held senior business development and project finance roles in Vestas, Engie (SolaireDirect), SunEdison and AES Corp, in Europe, Latin America and Africa. From 2001 to 2007 he was Associate Director, Corporate Finance & Capital Markets at BNP Paribas Fortis, Associate Corporate Finance at Atlas Capital Close Brothers and Analyst Corporate Finance at Price Waterhouse Coopers. He holds a Degree in Business Administration from Colegio Universitario de Estudios Financieros, Universidad Complutense de Madrid, a graduate course from the London School of Economics (LSE) in London, and a postgraduate course in INSEAD-CEDEP in Paris. More than 10 years of experience in the energy sector. 500MW greenfield wind project in development in Iran and Egypt. 185MW awarded in 2016 Mexico auction. Development and finance of 250MW in Brazil. Development and finance of 22MW in Panama. Award, development and finance of a 458MW solar PV portfolio in South Africa awarded with PPAs. Management of an operating portfolio of 120MW in South Africa. Acquisition and integration of 50MW operational assets in South Africa. Development, finance and management of 9 Photovoltaic Projects with a total estimated investment value of EUR 200 million. Acquisition of a French wind developer with 500MW portfolio in development. Equity raising for a 300MW European wind energy portfolio.